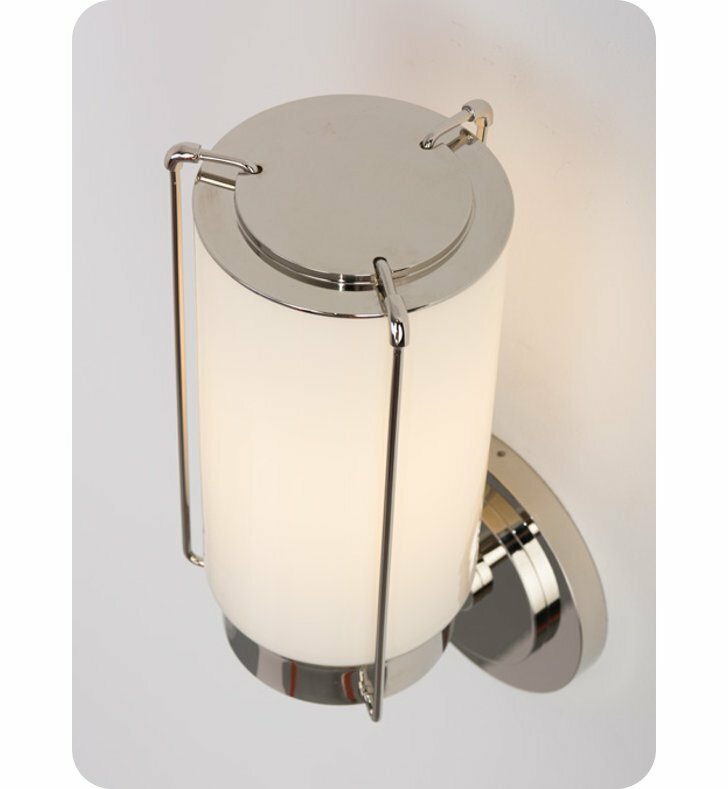 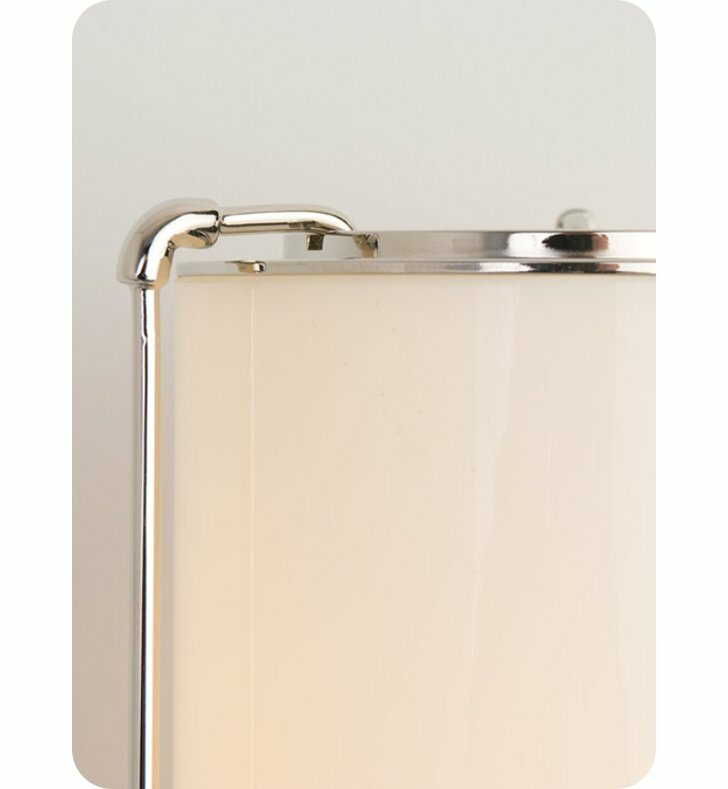 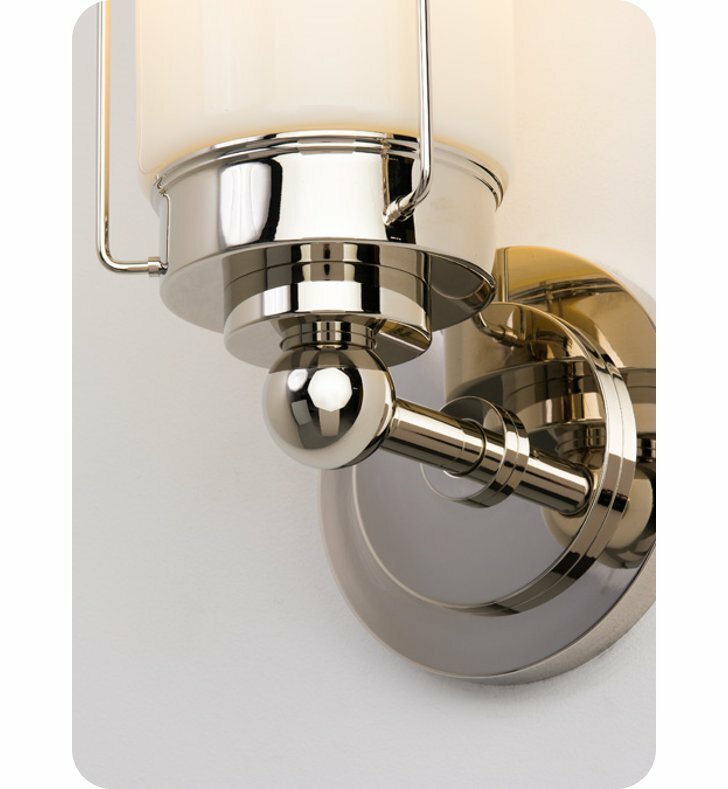 The Park sconce boasts traditional design details in a modern day aesthetic. 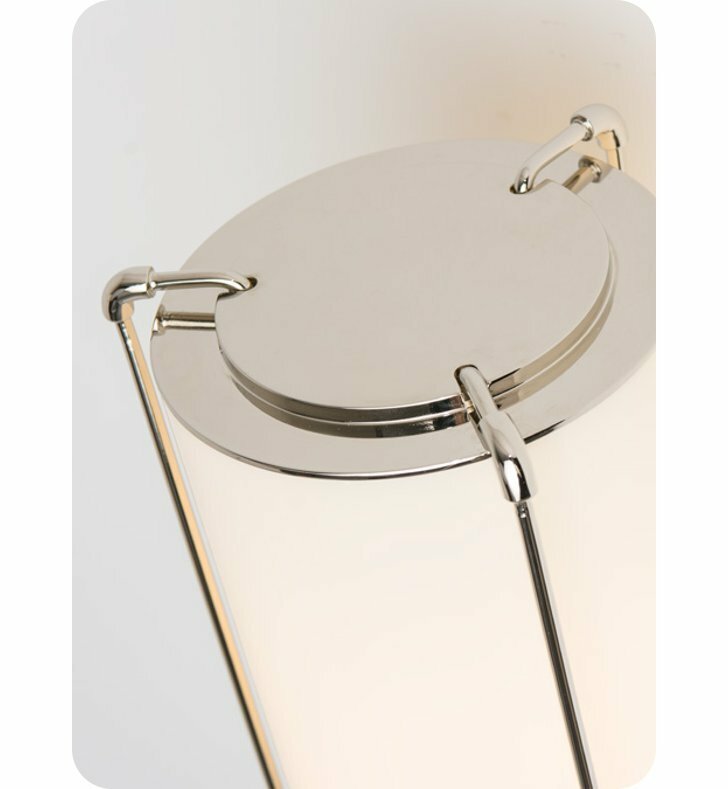 The captured cased glass was designed to beautifully illuminate a variety of different light sources without compromising its design intent with the help of a capped top surface. 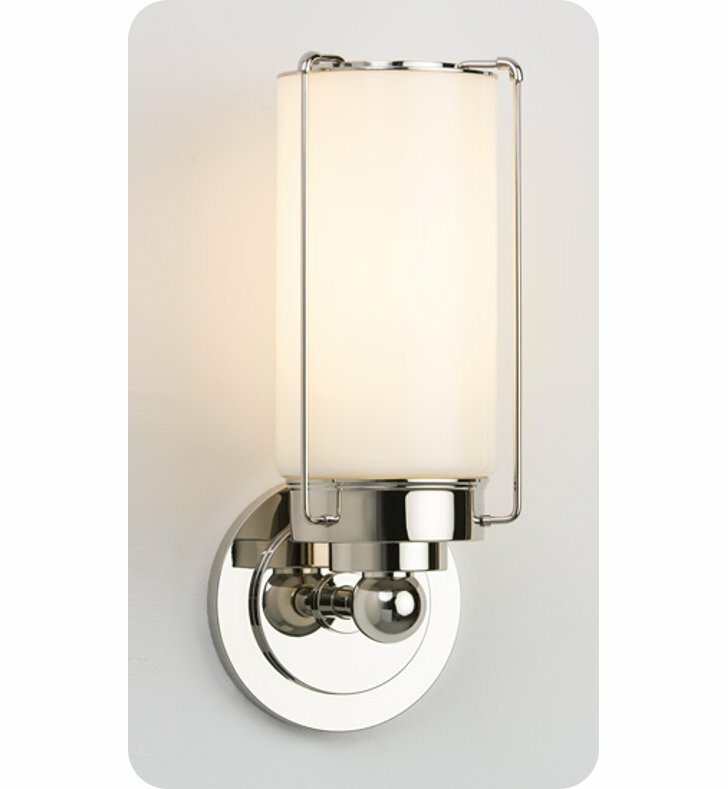 Dimensions: H 13 1/4" x W 5 1/4" x D 5 7/8"